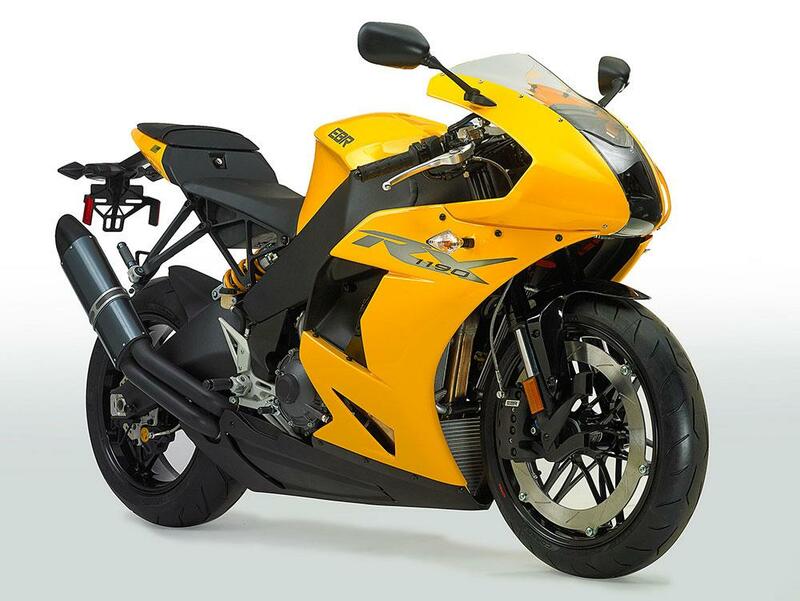 First to pour resources into the ailing business, founded and run by American Erik Buell, was Hero MotoCorp Ltd – the Indian leviathan that already owned a 49% share of EBR after a $25million investment in 2013. The firm acquired Buell’s consulting business assets for $2.8 million, before American Metals LLC also stepped in to the breach with a further investment of $2.25million. 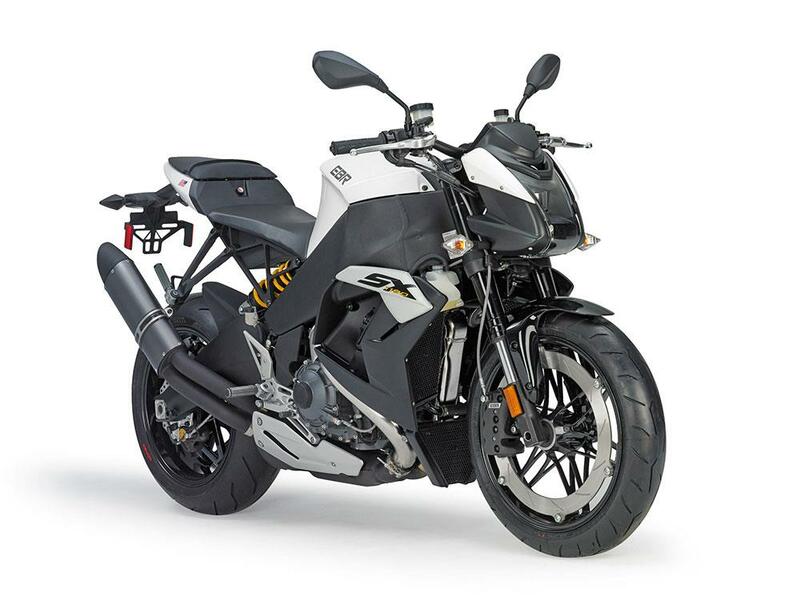 While Hero has little interest in EBR bikes, Buell and his R&D team were instrumental in the development of new Hero models, and it’s this part of the business that Hero was keen to protect. 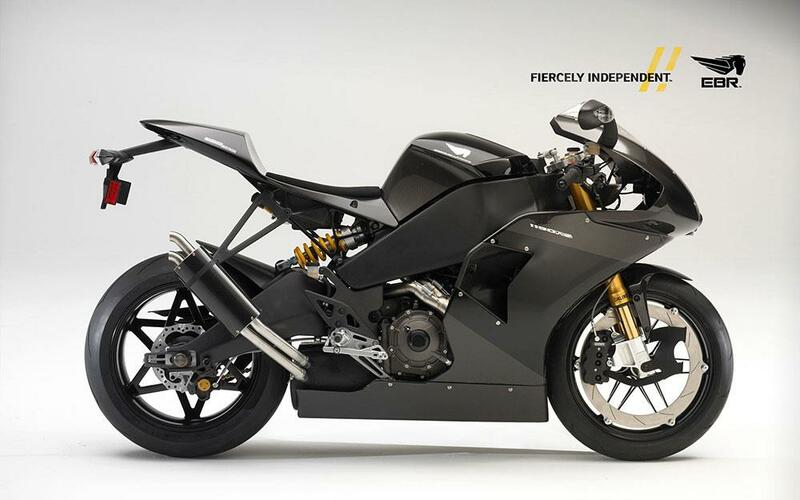 Conversely American Metals LLC are only interested in getting EBR back up and running as a fully-formed manufacturer.